This week, on our weekly firmware news roundup: the Samsung Galaxy S6 series and the Note 5 will no longer receive updates from Samsung, Android Pie will soon be available for the Nokia 8, and more. 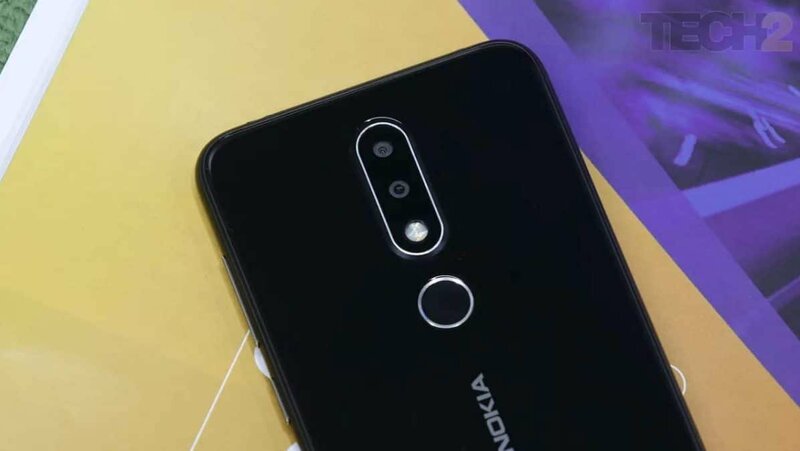 As seen on the Nokia forums, after the latest update, the Nokia 6.1 Plus has temporarily lost the ability to hide its notch. A moderator mentioned that this option had to be removed due to Google’s requirements. However, no further description was made on exactly what that meant. Strangely enough, this comment seems to have disappeared from the thread now. It seems like the option to hide the notch will come back at some point. We just don’t know when yet. Moving on to the Nokia 8. Juho Sarvikas mentioned that a big update is coming and it’ll bring ARcore support along with Android Pie and camera improvements. Facial unlock hasn’t been implemented yet as Nokia is evaluating solutions. As for what that means, we’ll let you be the judge of that. Android Pie is out, but most phones still don’t even have Oreo. 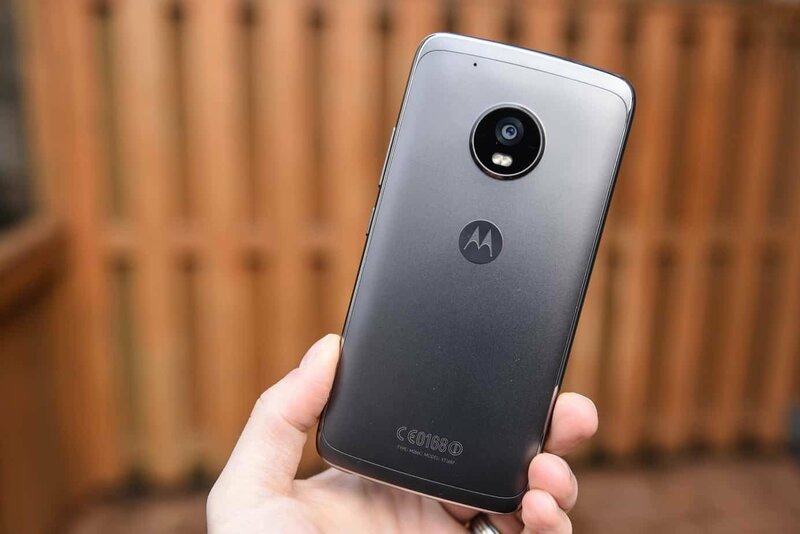 The Moto G5 and Moto G5 Plus were two of these phones – that’s until now. Good news is that the Oreo update is now available for these devices. The bad news is that at the moment, it’s only available for citizens of India, Brazil, and Mexico. India and Brazil for the Moto G5 Plus and Mexico for the Moto G5. Motorola mentioned that other regions are pending and will get the update at some point. 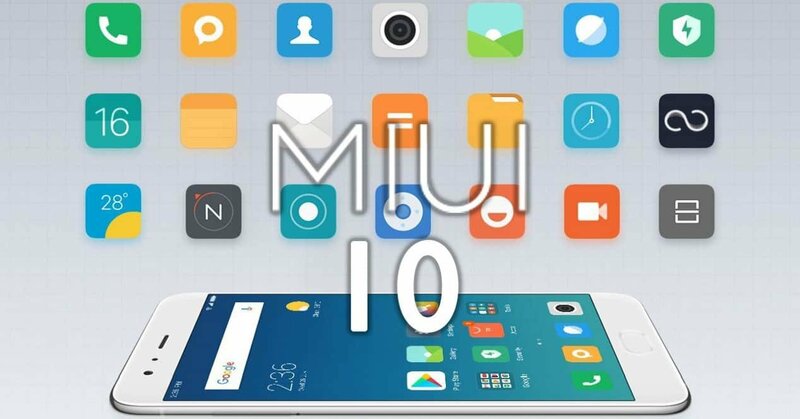 MIUI 10 is currently the latest version of Xiaomi’s custom UI. The Chinese version of it is now available for the Xiaomi Mi 8, Mi 8 Explorer, Mi Mix 2S, Redmi 6 Pro, Mi Note 2, Mi 6X, Mi Mix 2, and Mi 8 SE. If it’s already getting released on China, then we can safely assume that the Global version will also become available soon enough. 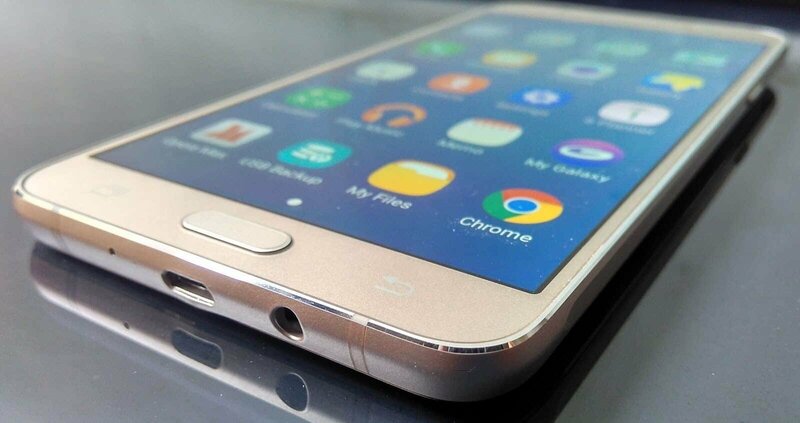 Other than that, XDA Developers mentioned that the update also reached the Note 5 Pro, which means that there is hope for Note 5 owners as well. As a side note, do keep in mind that some people have reported various bugs and issues in the comment sections of numerous websites. So, even if this update reaches the Global versions, you may want to wait for a while until these said issues get fixed. Moving on to the Pocophone. The latest update brings camera improvements. So, go ahead and update if you haven’t done so already. As Xiaomi says, this update optimizes the camera’s launching process and image processing. Other than that, there are also various bug fixes and the recorder has been optimized for the recording process of the dual mic. As per usual, Google’s devices are the first to receive the latest Android security updates – the Android security patch is now being delivered to Pixel and Nexus devices OTA. 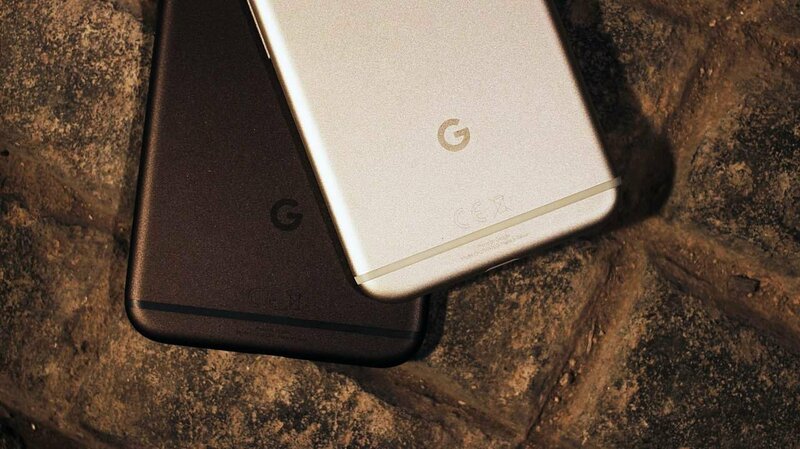 The devices that are receiving the latest update are the Pixel XL, Pixel 2, Pixel 2XL, and the Pixel C. Furthermore, the Nexus 5X and Nexus 6P from LG and Huawei are also getting this update. This is an OTA update – which means that if you haven’t received it yet, then you should try to make a manual check from your settings just to be safe. If it still doesn’t appear, then be patient. You may get it later on. Good news for Galaxy J7 (2016) owners. While mid-range generally don’t receive frequent updates, the Galaxy J7 is set to receive Android Oreo till December. The Galaxy J7 Core, on the other hand, has already started receiving Android 8.1 in Asia. Do keep in mind that the J7 Core is also called Nxt in certain markets. So, they are basically the same device. This update brings a few new improvements like the Picture in Picture mode, notification dots, Autofill API, and more. The Samsung Experience UI is also slightly improved and the August security patch comes in the same package with this update. Changing the subject. You know how Samsung normally promises about a couple of years of support for their smartphones? Well, the Note 5, S6, and S6 edge+ are already past that and will stop receiving security updates from now on. The devices which were mentioned above started receiving the September security update a few days ago and it seems like it’ll be the last for them. Although, chances are that Samsung will keep on pushing patches for critical vulnerabilities. 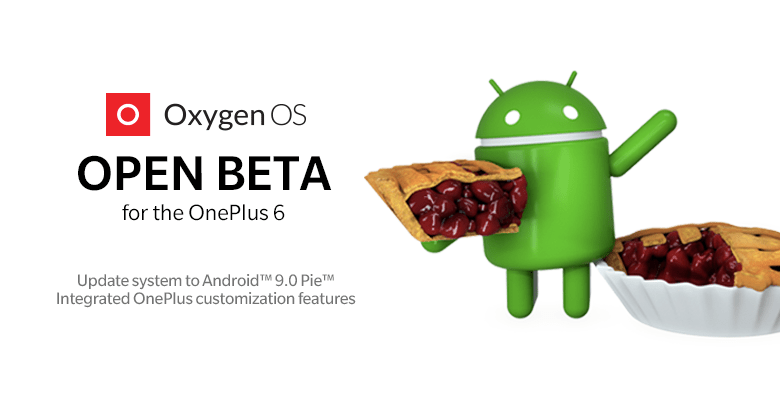 Android 9 Beta is now here for the OnePlus 6. Anyone who wishes to install it can head over to the OnePlus forums to download it. This update brings, of course, Android Pie, a redesigned UI, new gesture navigation, along with new features and system improvements. Furthermore, you also get Gaming Mode 3.0, Do Not Disturb mode, and accent color customization. Now, as this is still a Beta version, you can expect to come across a few bugs and crashes at some point. For now, OnePlus has announced that there are a few known issues. Google Pay service is not working, the Google Play Store may show that the device is not certified by Google, and some apps may not work properly. So, with that being said, if you wish to participate in the Beta program, you can expect to come across a few issues. But, on the other hand, you will also be getting the latest version of Android. The struggle is real. Feel like we missed something? Then let us and the whole world know about it in the comments down below. Like what you see? Then don’t forget to follow us on Facebook and Twitter for the latest news, reviews, guides, and more!